Son Of The Soil is back with a bang! 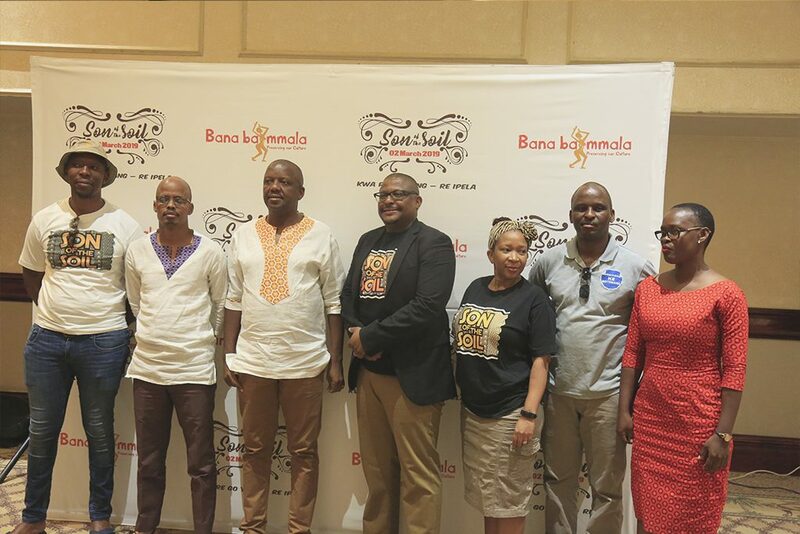 GABORONE: The return of the famous Son of the Soil (SOTS), a brain child of Bana ba Mmala Trust is in the offing for March 2nd at Serokolwane Lawns, in the outskirts of Gaborone North. 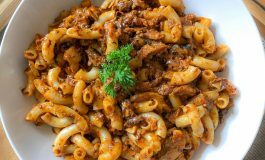 The cultural food and attire event is said to be under a new set of professional spot after signing a 3-year deal with an independent company called Fresh Brands to further place their cultural embodied event into a global sphere. 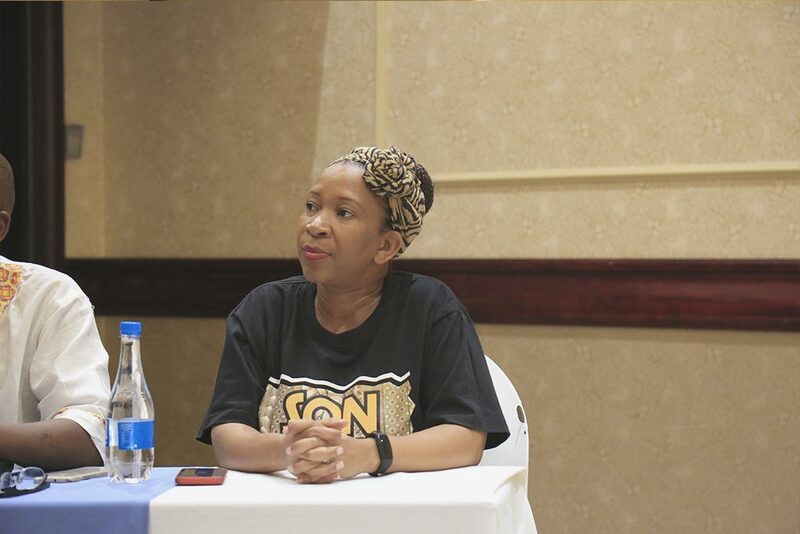 When narrating the new partnership at a press conference today (Wednesday) at Avani Hotel, the BBMT chairperson, Pontsho Pusoetsile said as the trust their mandate for all the editions of their event was not to become profitable but rather donate a lump sum of the dividends to selected beneficiaries and charities. He added as such, engaging an independent company is set to redeem the losses they incurred in all the years. “Engaging them is just to make sure that we run smoothly and professionally. We deliberately took a gap year to revitalise our energies and align our skills. We are the biggest cultural event in the country and many events similar to SOTS benchmark from us. So our partnership is to primarily make the event grow bigger and internationally. Pusoetsile added that they would be announcing new additions to the usual food, drinks, games and cultural exchanges at the event. 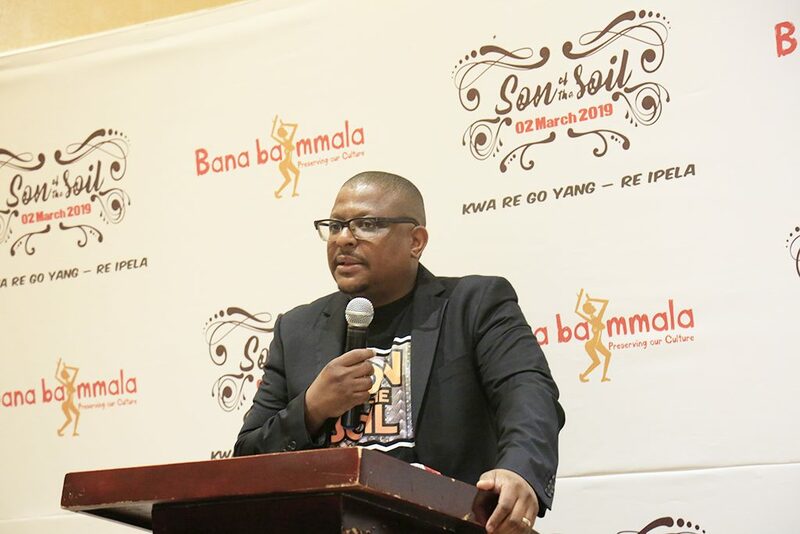 For his part, BBTM Media Liason, Kabelo Semele said this year’s theme is Kwa re go yang – Re Ipela” as they have set a 10 year fixed theme as a reminder to the event patrons as to why the event was established. Son of the Soil is an all-inclusive event suitable for the whole family and as a result, will bring a fusion of activities and entertainment from morning to late evening. 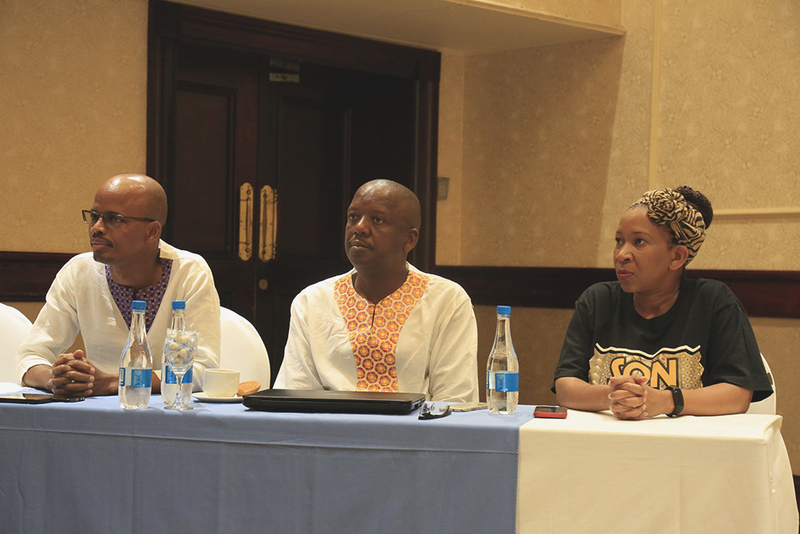 “BBMT is a Trust established by a group of young Batswana to promote and preserve culture. BBMT annually present a memorable event encompassing ethnic local cuisine, cultural activities, games, dance, song, crafts, and poetry to celebrate our culture and our sense of pride as Batswana. Just like in the previous years, the organisers are still firm on patrons wearing their cultural attires as it serves the mandate of their do and there will strictly be no denims allowed. They said they will this year have mobile store selling different cultural attires for those coming to the event unprepared. Meanwhile, tickets sell for P250 adults and P100 for kids under 12 years old.